Jesuit Communications Philippines and Solar Pictures present Ignacio de Loyola, an international film written and directed by Paolo Dy, an award-winning Filipino director. 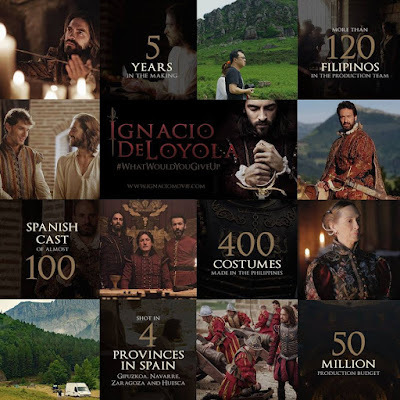 This film is officially released in the Philippines beginning July 27, 2016. 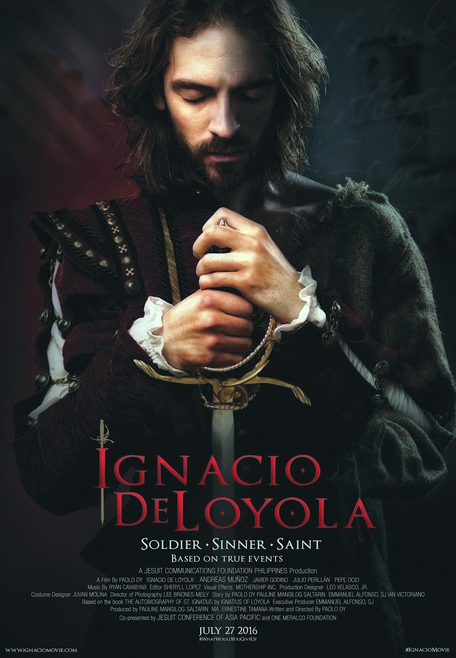 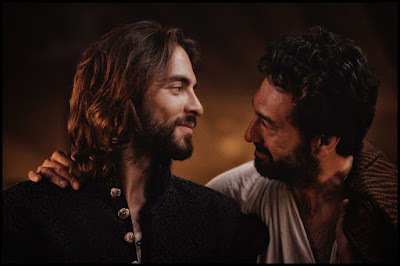 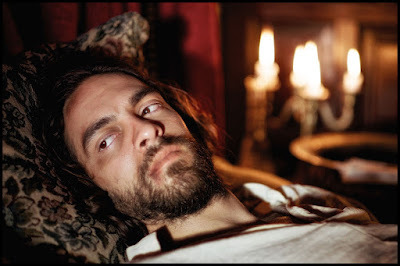 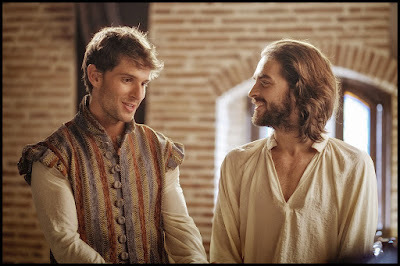 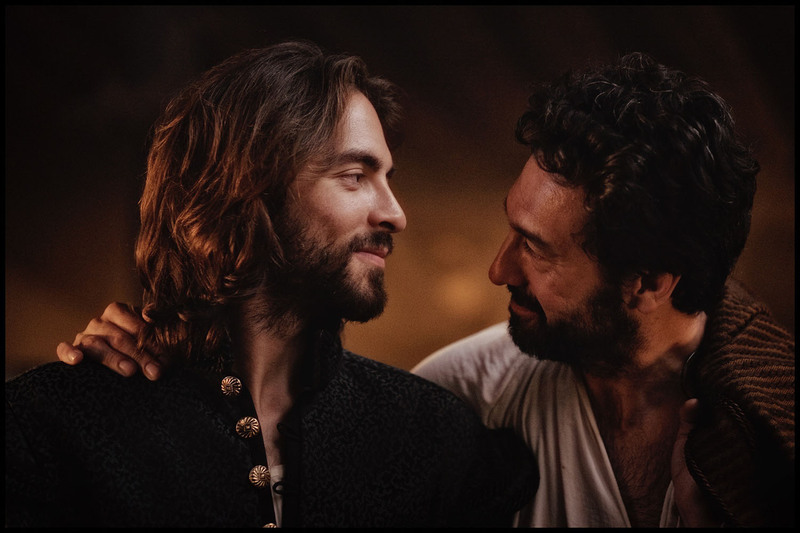 IGNACIO is a full-length feature film about St. Ignatius of Loyola, founder of the Society of Jesus. 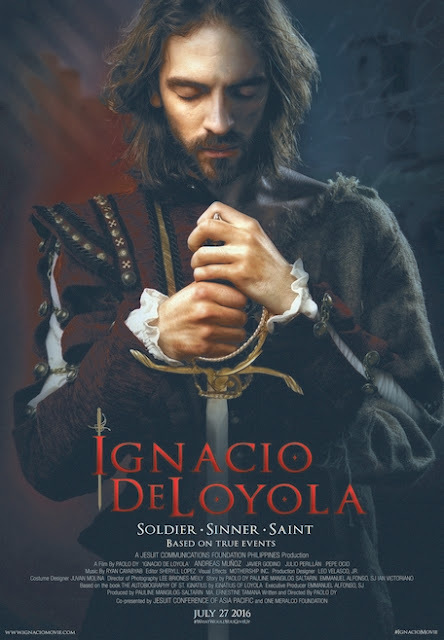 It is an incisive and thrilling look at the life of the real man behind the legend, following his transformation from a brash, impulsive youth obsessed with women and sword-fighting; to the masterful, charismatic leader of an order that would change the face of Christendom.